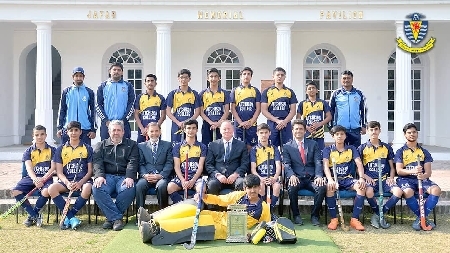 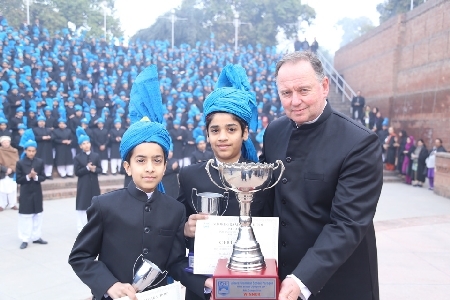 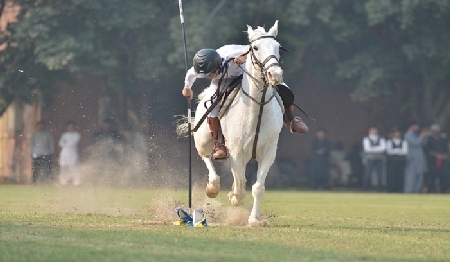 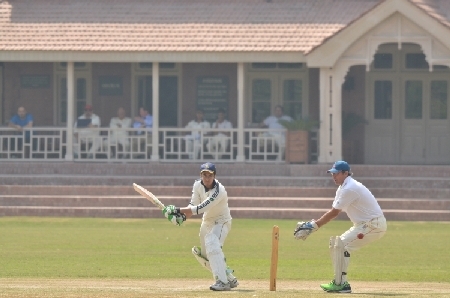 Aitchison offers a wide variety of sports with excellent coaching and playing facilities. 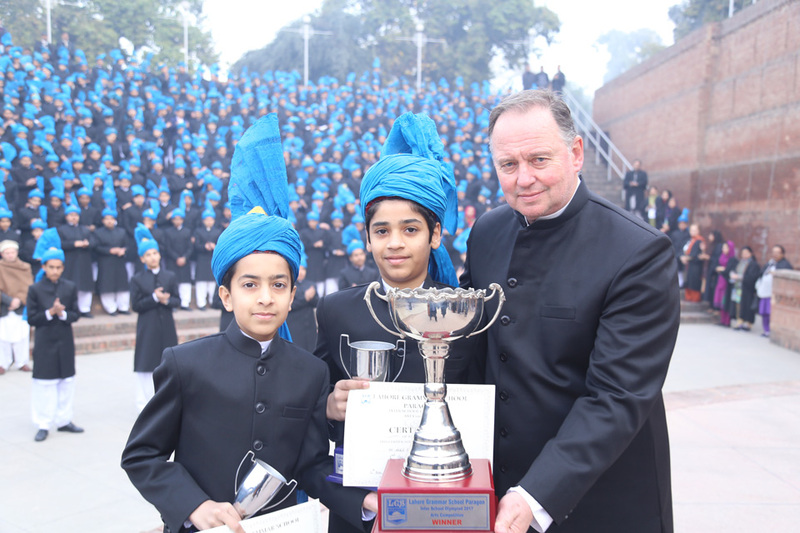 Games and sports are played for enjoyment first, although there is always a strong sense of competitiveness in both house and school fixtures. 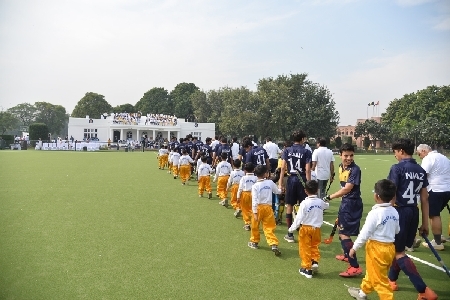 The aim of the Sports Department is to engage all boys in some form of physical activity. Being part of a team has its obvious benefits in promoting healthy relationships and well-being, but leadership, self-respect, confidence, discipline and teamwork are all indispensable parts of the general sporting education. The College has many designated coaches, PT staff and support staff to support a vital whole school programme under the direction of the Head of Games and Sports. 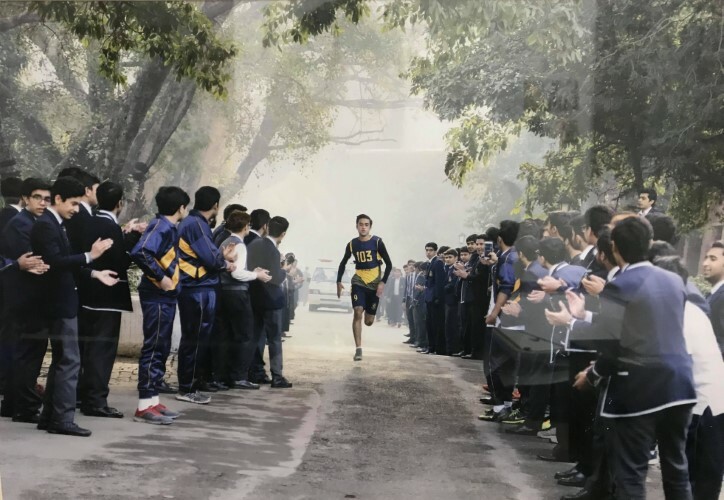 Aitchison College Cross Country Champion Sajjad Ali Khan, 8 times winner of Cross Country Race and 2 times recipient of the Walter A. Robinson Challenge Cup (2016 & 2017). Grounds and gardens are kept immaculate by a committed and skilled team of groundsmen.